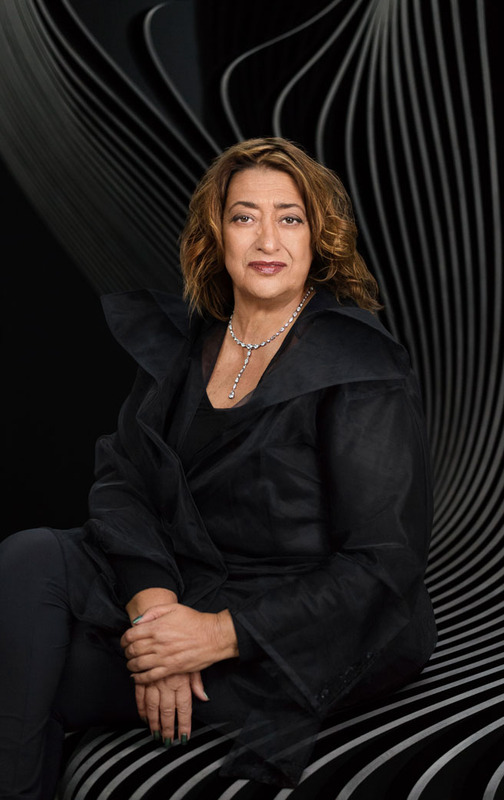 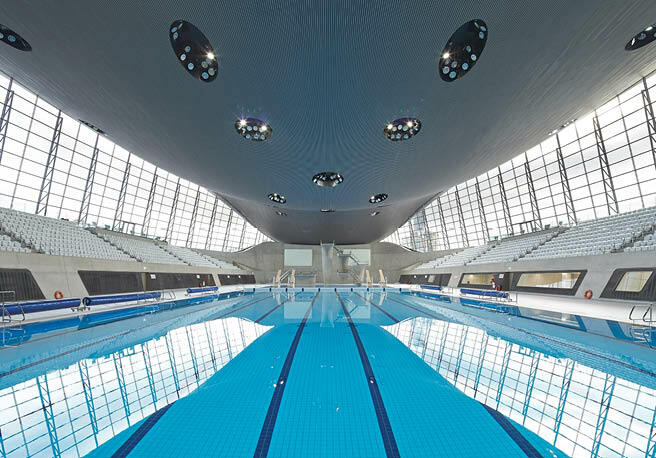 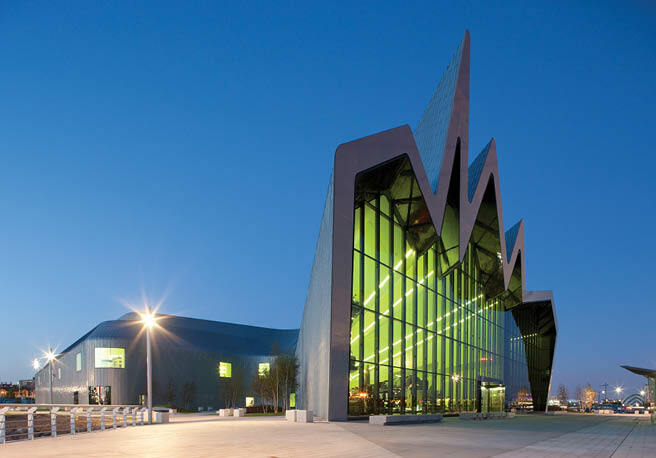 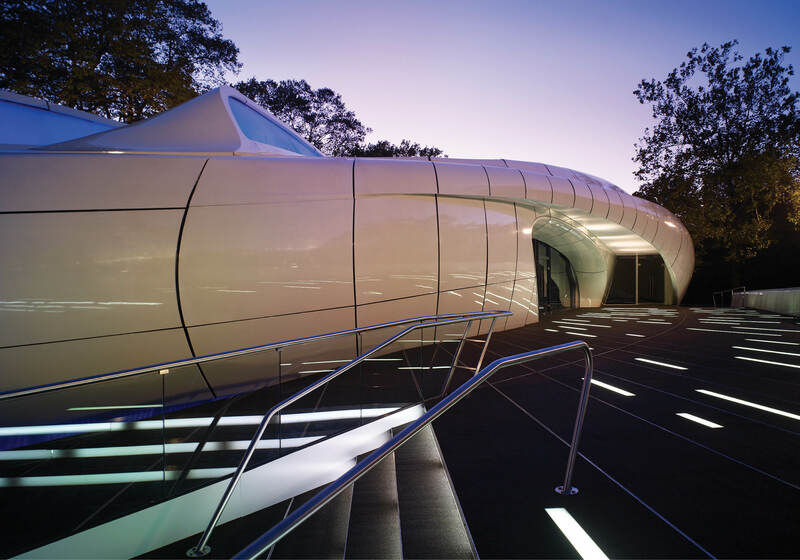 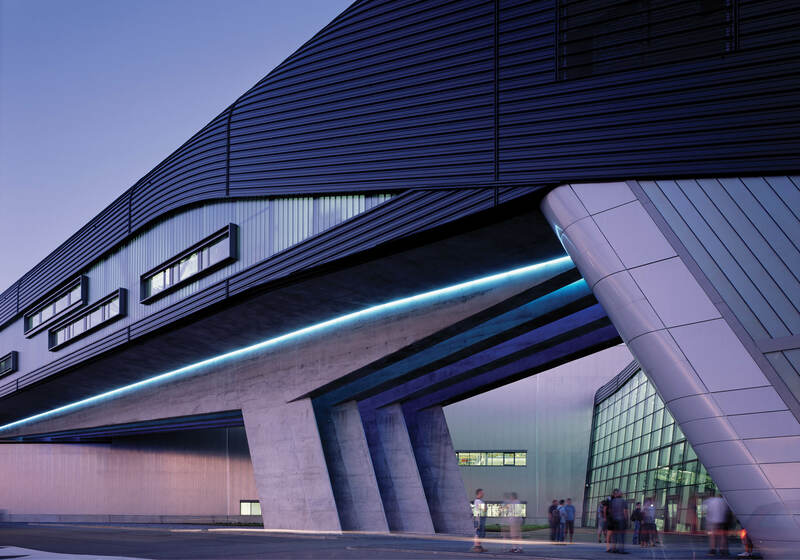 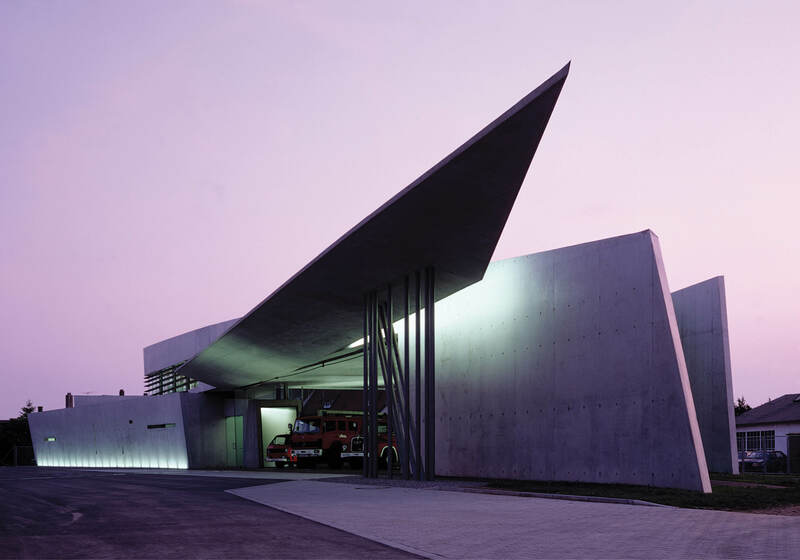 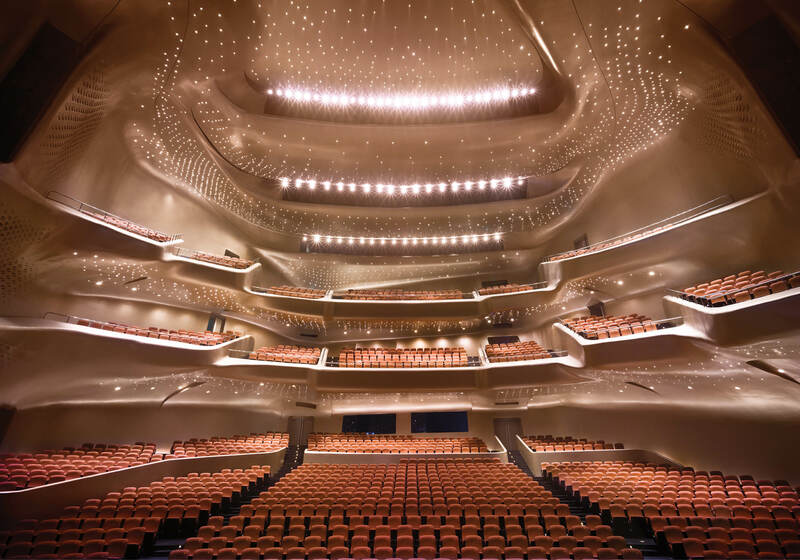 Over the past 30 years, Zaha Hadid has focused on challenging boundaries to forge new architectural ground. 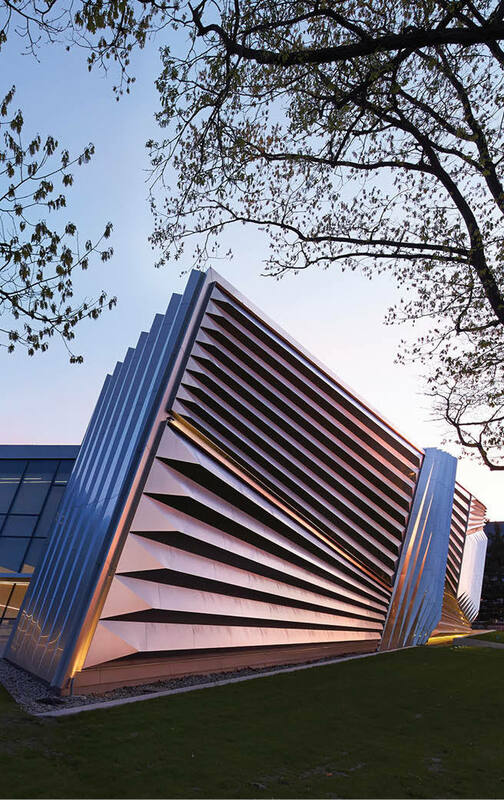 This dedication to evolution and change is reflected in her work, which comprises a portfolio showcasing her place as one of the great visionary thinkers of our time. 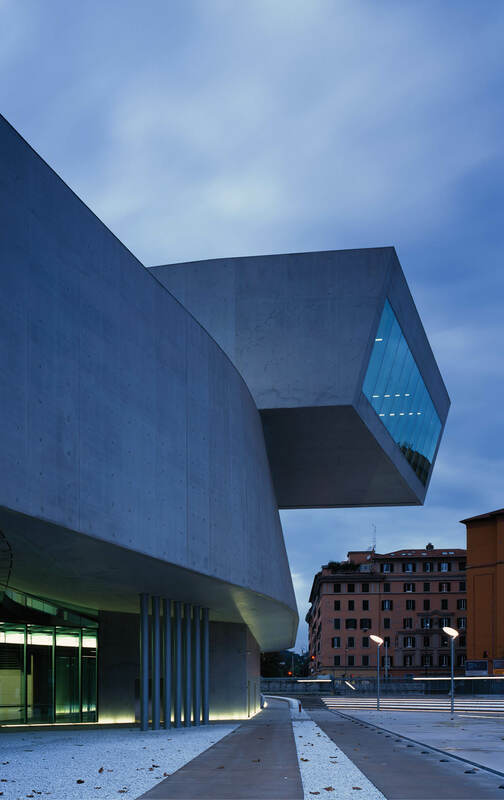 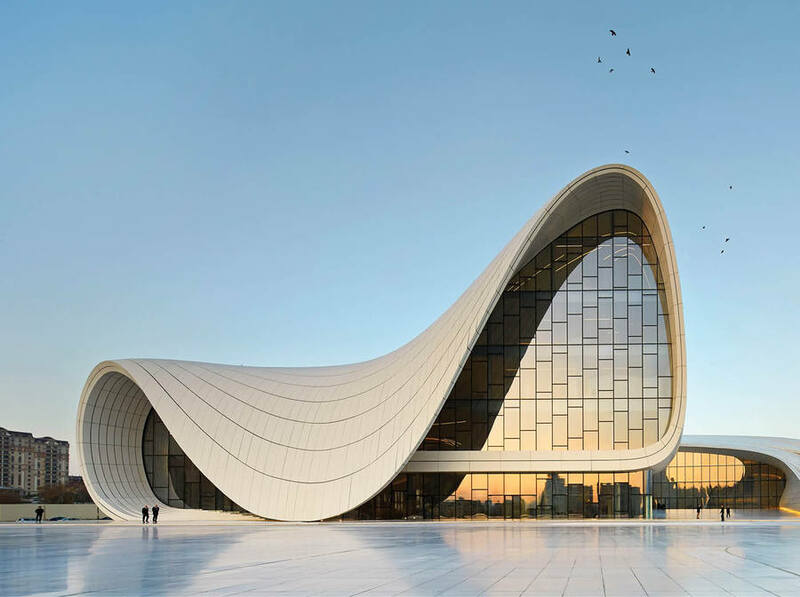 Hadid’s rigorous studies and exploration of parallel design territories have led to new, organic forms, most recently realized by way of national cultural institutions such as the MAXXI in Italy and the Heydar Aliyev Center in Azerbaijan. 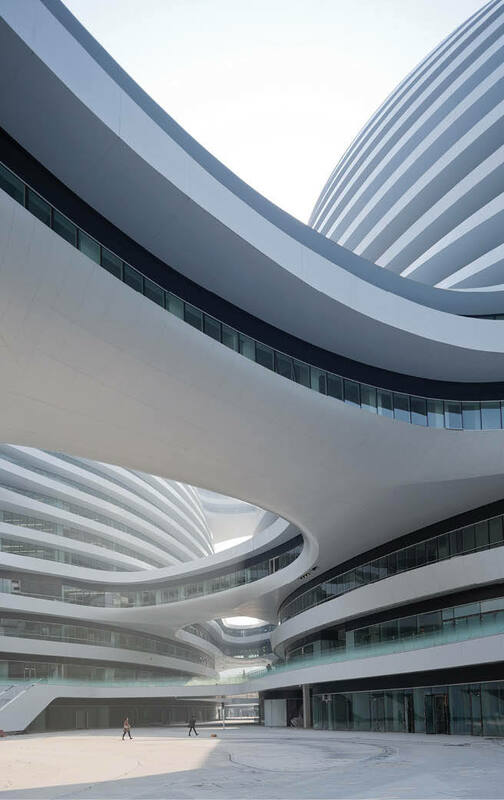 She creates buildings with a sense of motion frozen in time—architecture that advances towards the future by elevating how we experience space today.